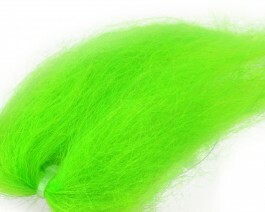 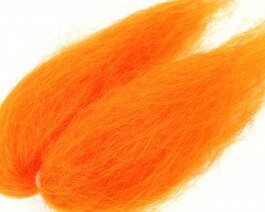 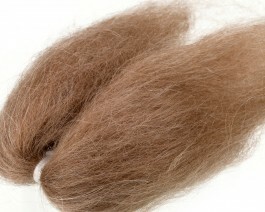 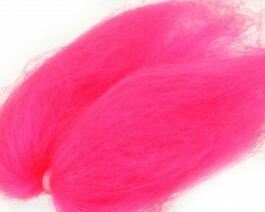 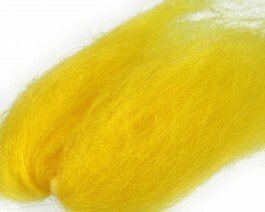 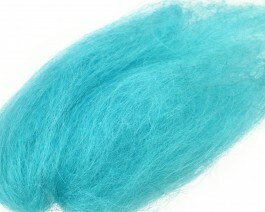 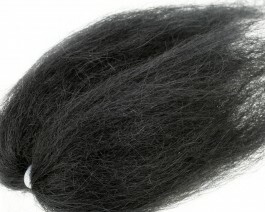 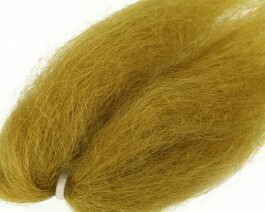 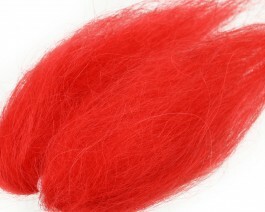 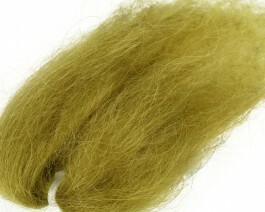 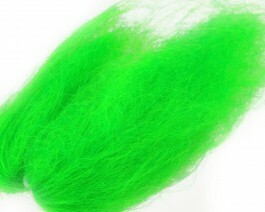 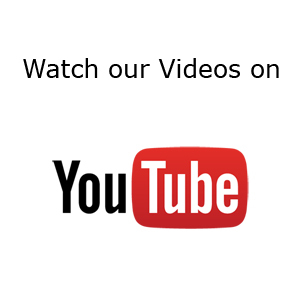 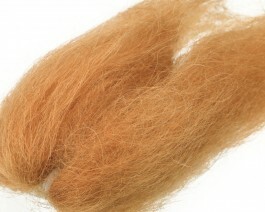 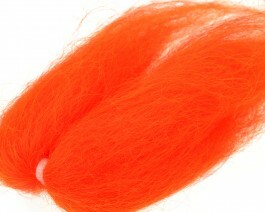 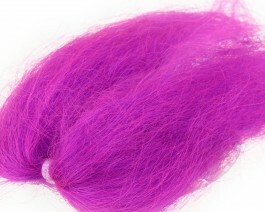 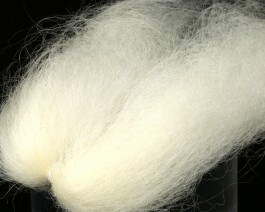 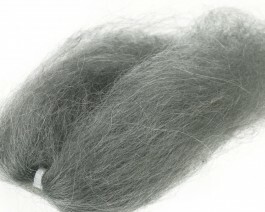 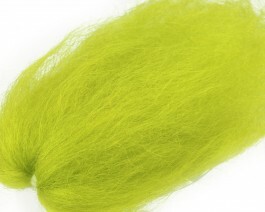 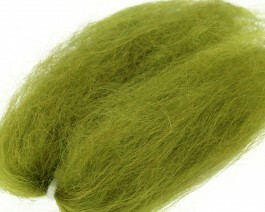 Lincoln Sheep Hair is a shiny, long, soft and very mobile naturally tapered hair great for pike/musky and saltwater flies. 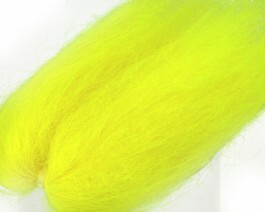 Perfect for long tube patterns. 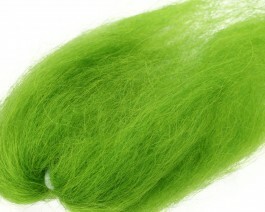 This material maintains its translucence when wet and provides a lot of movement.